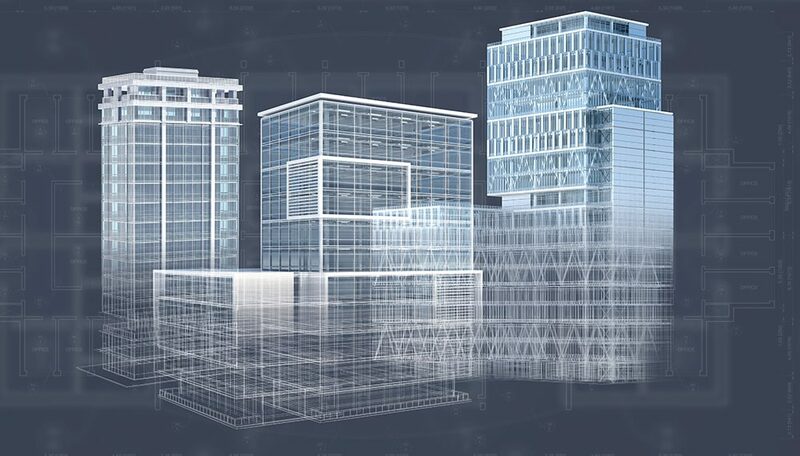 Building Information Modeling (BIM) could be summarized as a 3D modeling technology. But in fact it is much more. It is a process that collects all the information on a project to create a complete data environment. For complex construction projects, this allows the design to be simplified on several levels. The models created are rich in data and greatly improve coordination. By improving communication around all aspects of the project, it is possible to reduce and even avoid conflicts, changes and planning delays. You can view the clip below (in English) for a brief overview of the possibilities. As a member of the Board of Directors of the Association des estimateurs et des économistes de la construction du Québec (AEÉCQ), Patrick Vallerand, President of Strategia Conseil, participated last fall in the discussion workshop on Building Information Modeling (BIM). Under the theme of “Building together in the digital age”, this workshop helped identify actions to accelerate integration of BIM into Québec projects. 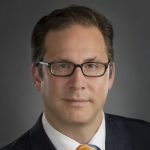 For Québec companies that wish to maintain and increase their competitiveness, the shift to BIM and the collaborative work it involves is becoming unavoidable. In complex construction projects, an impressive amount of information is available. The challenge is not the lack of data, but rather its accessibility at the right time and by the right people to simplify decision-making. This is what BIM proposes as a solution. Previously, the design process in the construction industry depended on systematically issuing drawings and specifications to the contractors in several steps, from design to final construction. With BIM, it is possible to gather the data and the different components of the project to form a single coherent body of information. 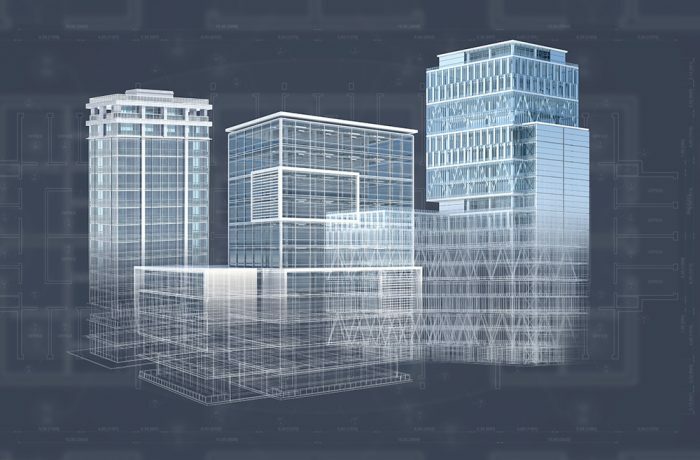 The interconnected environment created by BIM tends to reduce the silo approach and allows better collaboration and adherence to the project by all the parties involved. Ultimately, the use of such a process allows reduction of unexpected situations, delays, costs and changes during performance. We collaborated on the Olympic Stadium Tower rehabilitation project. Only 40 years ago, all the drawings had been produced by hand. In a recent report on Découverte, learn how the BIM interface made it possible to model the complex shape of the tower and carry out the project on a tight deadline. Would you like to learn more about this technology, or do you have any questions? Don’t hesitate to contact me by simply answering this email.